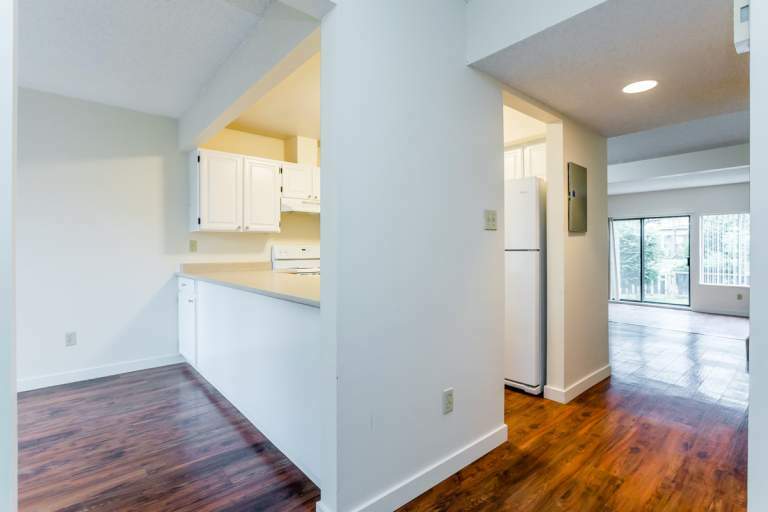 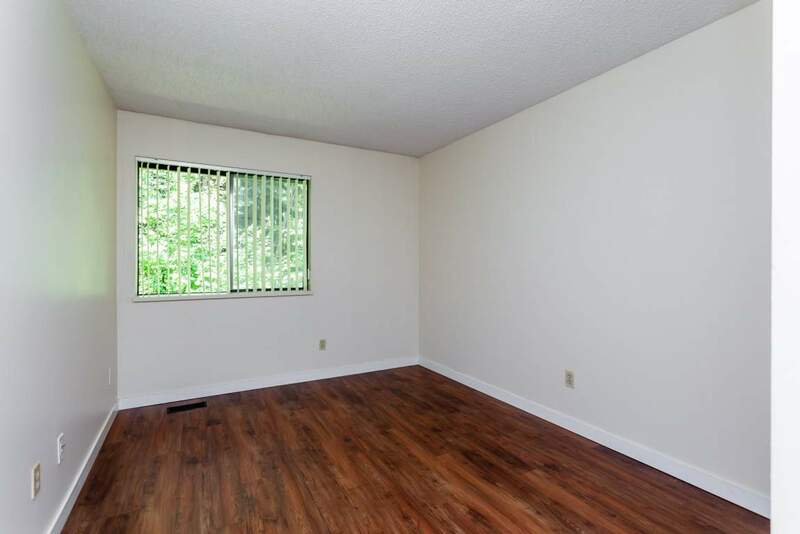 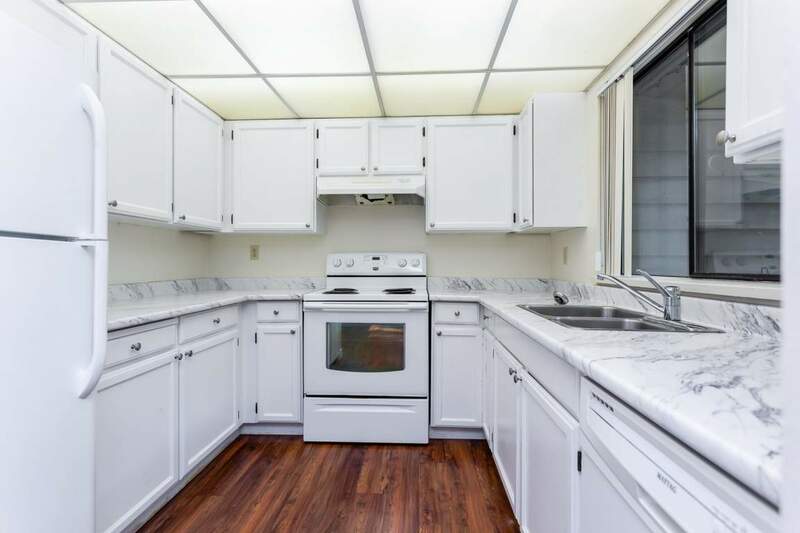 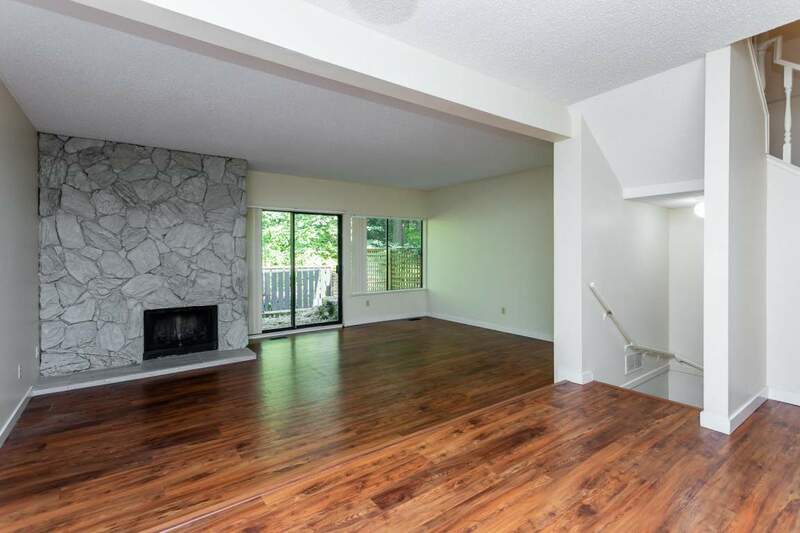 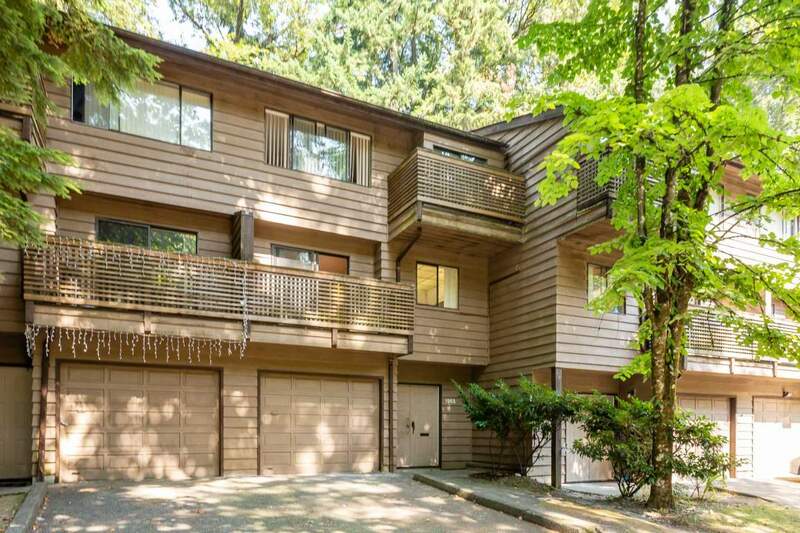 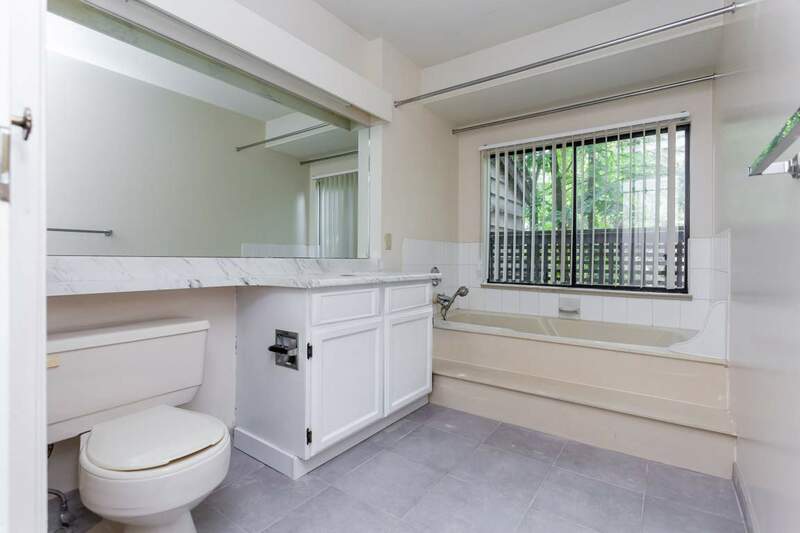 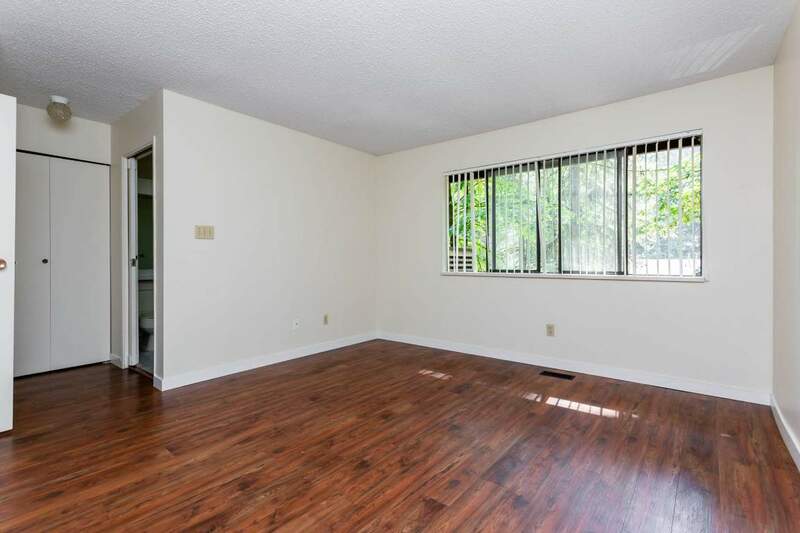 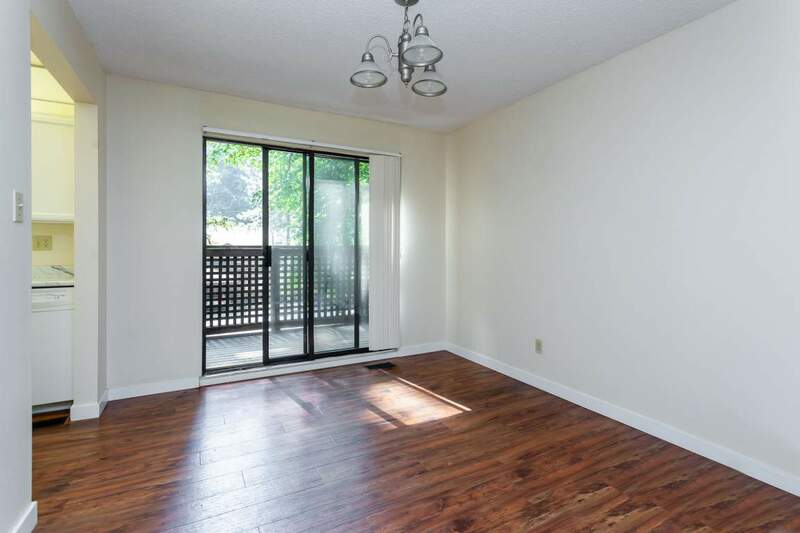 The Greentree townhomes for rent in Burnaby are located in a quiet, family oriented area in the Burnaby Mountain area of Burnaby near SFU, offering executive style rental homes that elevate the quality and lifestyle of rental living. 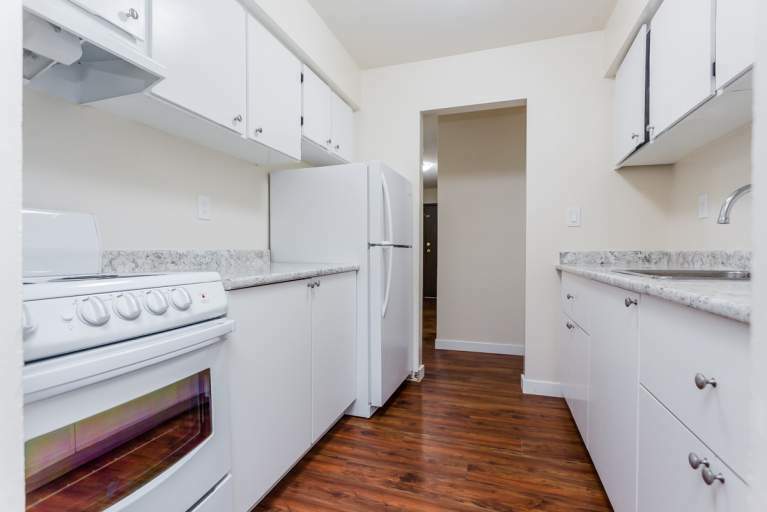 Our 2 bedroom and den and 3 bedroom townhomes offer you spacious living and bedroom areas and quality appliances and flooring materials throughout. 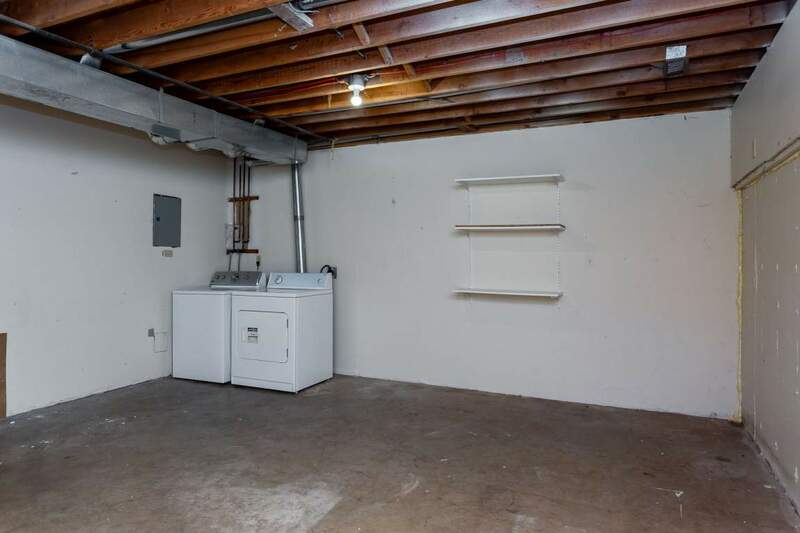 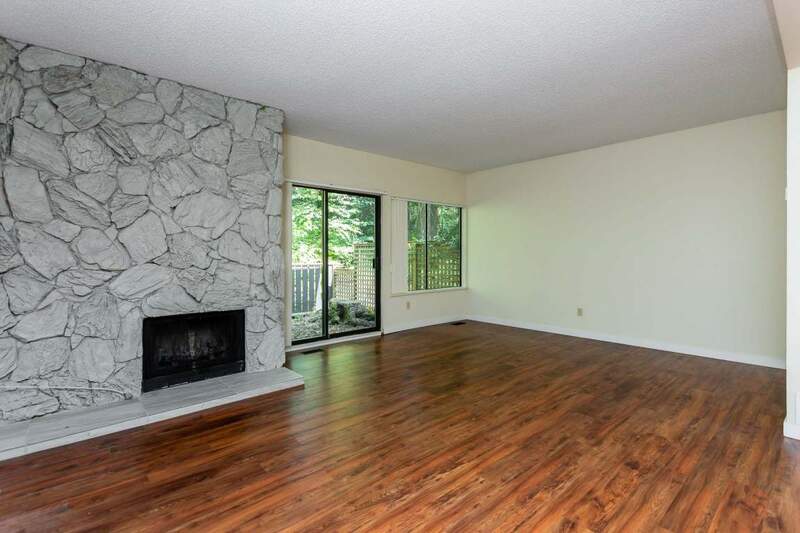 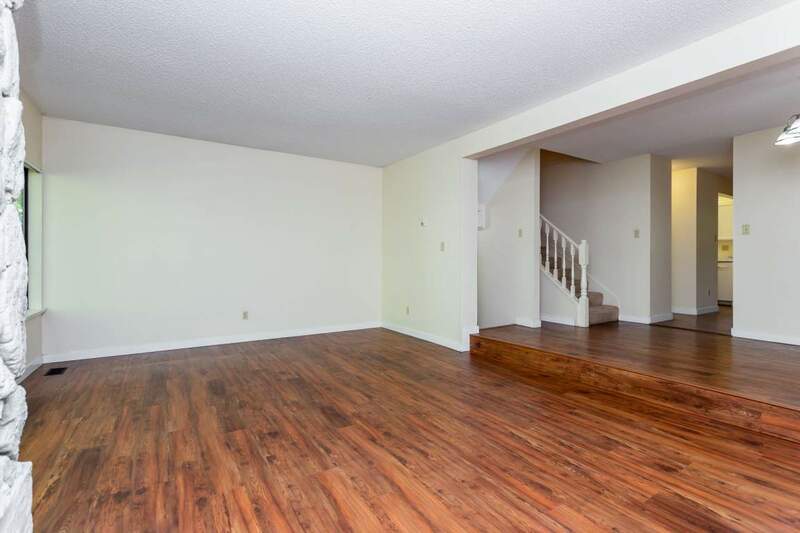 Enjoy the wood burning fireplaces, large patio and deck areas and parking garage or carport. 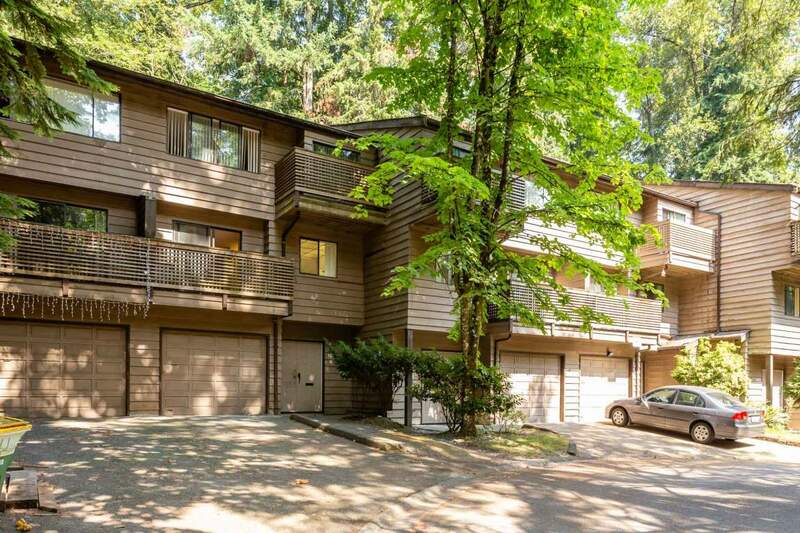 The complex is surrounded by lush green space that provides a forest like setting in an urban environment. 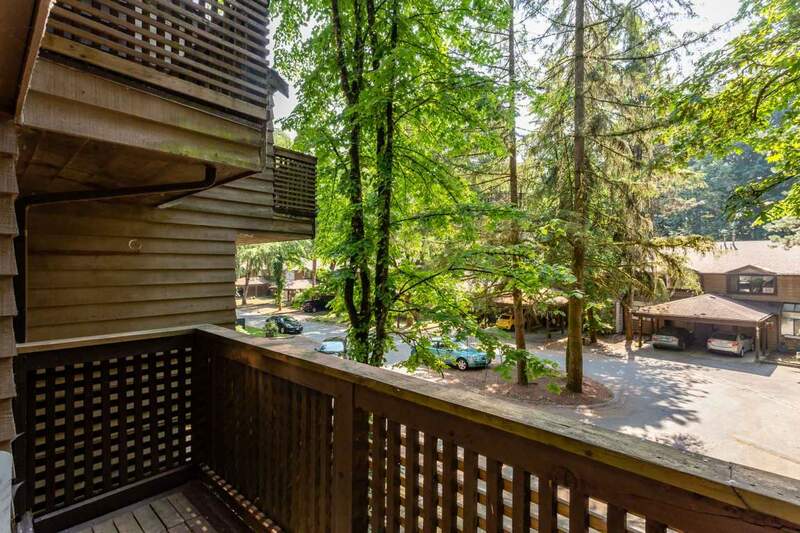 The close proximity to public elementary and secondary schools and to Simon Fraser University make the Greentree rental townhomes particularly suitable for families and for university faculty, staff and students. 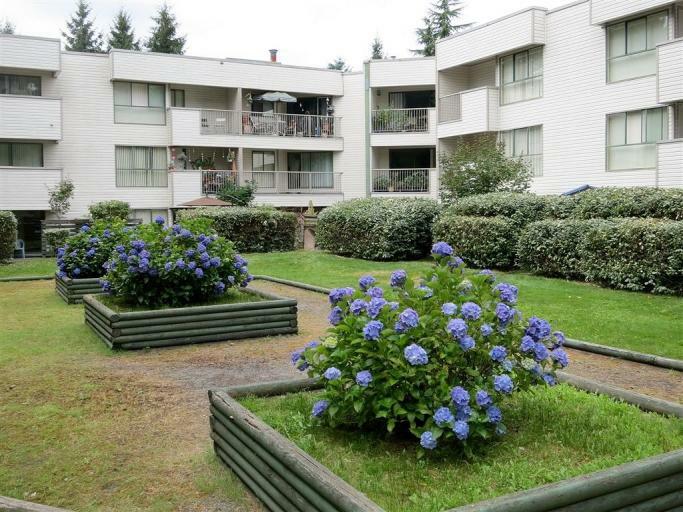 With attentive site management and maintenance staff, Greentree provides a quality rental housing experience in Burnaby.